By Jordan Duffner. 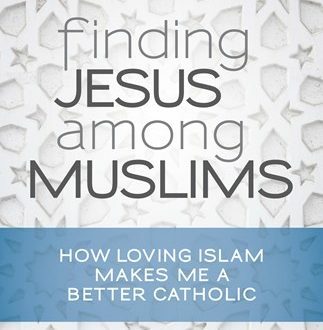 Drawing from church teaching, the stories of saints and martyrs, and extensive personal experiences living among Muslims in both the United States and the Middle East, the author explains why all Christians are called to participate in a “dialogue of life” with Muslims. Read more.